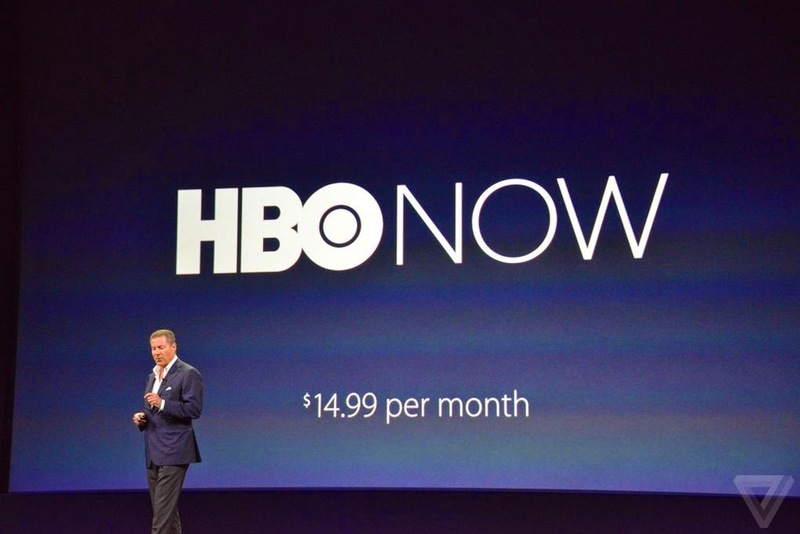 VIA: HBO's long-awaited standalone subscription service is coming next month, and Apple TV has been announced as the company's "exclusive" launch device. 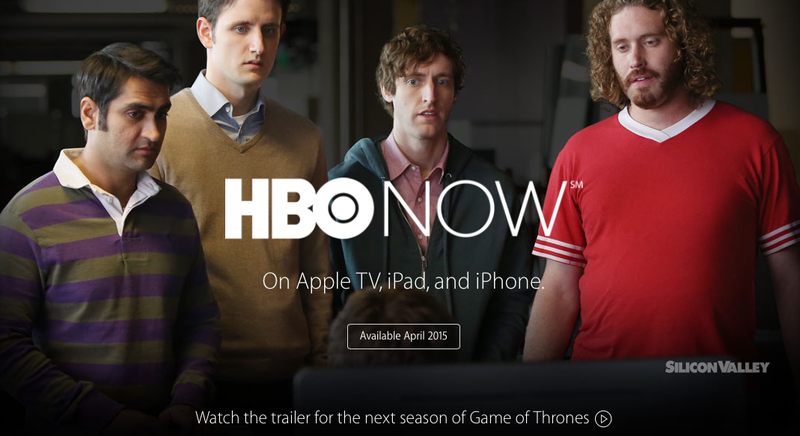 Viewers will be able to watch HBO Now from web browsers, but Apple TV is the only streaming box getting it to start. 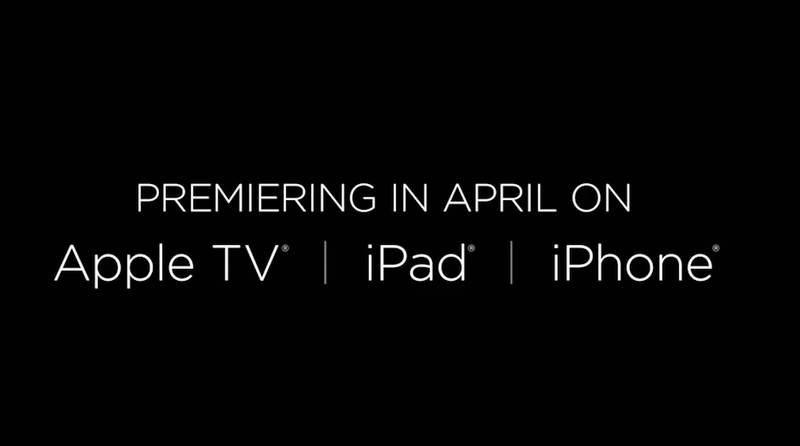 An app for iPhone and iPad will be released, as well. 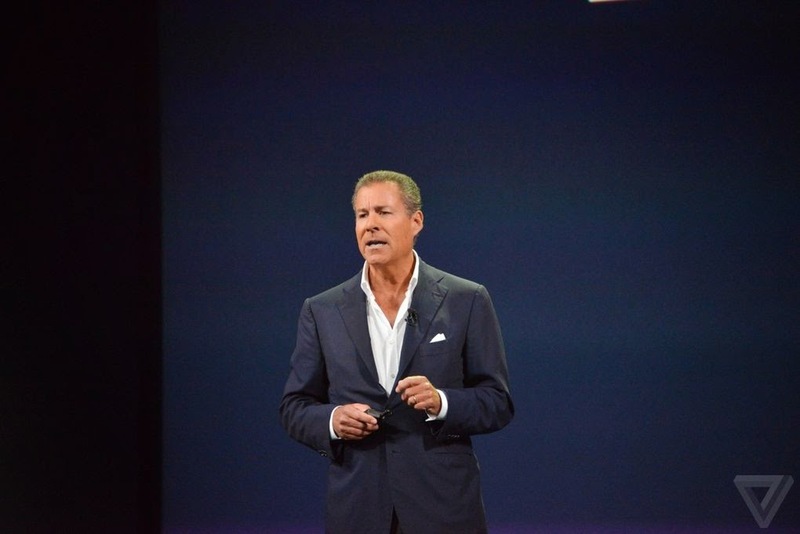 "All you need to get HBO Now is a broadband connection and an Apple device," said HBO CEO Richard Plepler. Priced at $14.99 per month, HBO Now will offer access to HBO's entirely library of original shows and also its large catalog of feature films. Customers will get a free month if they sign up from an Apple device during April, Plepler said, a move that should guarantee some pretty quick growth. This is a service that people have waited years for, remember. HBO's choice to partner initially with Apple alone is an interesting one; rather than attack every streaming device on the market, it's giving Apple's device a high-profile push. 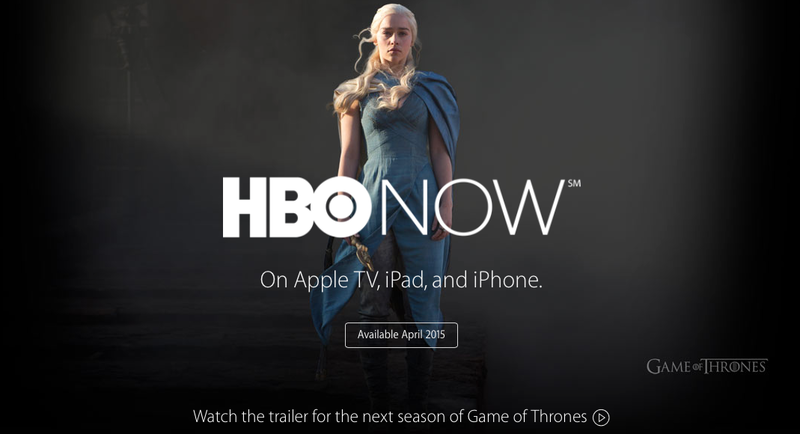 You can subscribe to HBO Now directly from an iPhone, iPad, or Apple TV. The exclusivity period will last three months, according to CNN's Brian Stelter.